Some of our visitors favorite saying's! A new one everytime you sign on! Add yours by clicking on my favorite saying or to see all that has ben posted. A special page for the Boy's in blue! Come and post some of your thoughts on our message board! 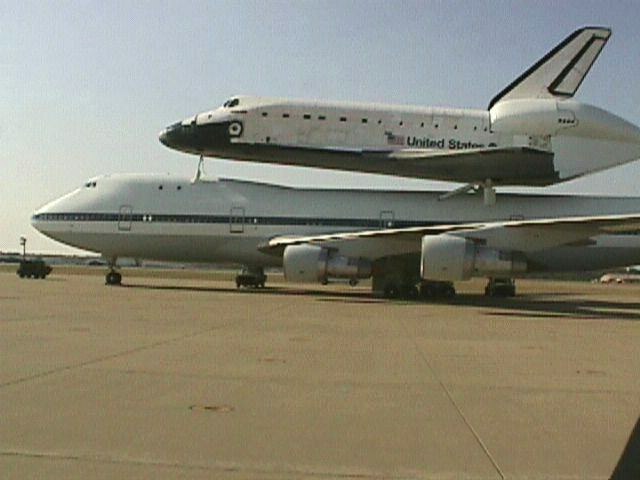 Space Shuttle at Ft. Campbell, KY. Created and Maintained by: Danny Kirk.